Lucy + Emmet 4 evr. 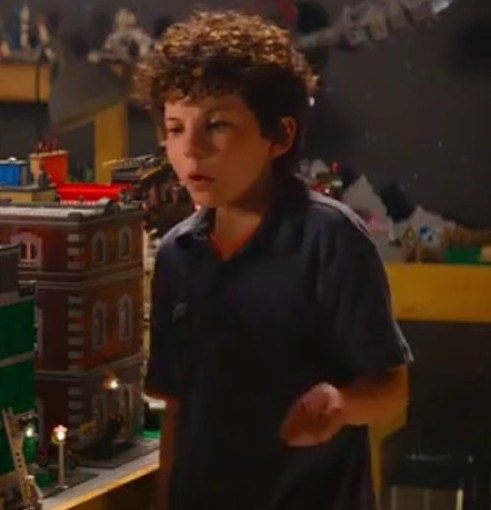 If you've seen The Lego Movie, you know that some of the characters and events are based on the imagination of this kid, Finn. 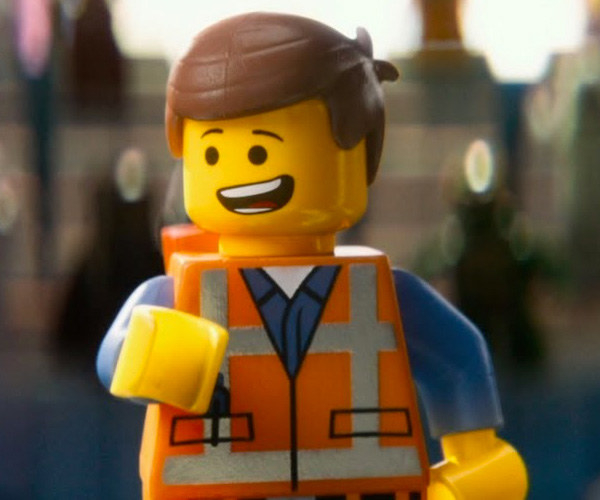 Finn uses the character Emmet to symbolize himself in this Lego world that he's created. 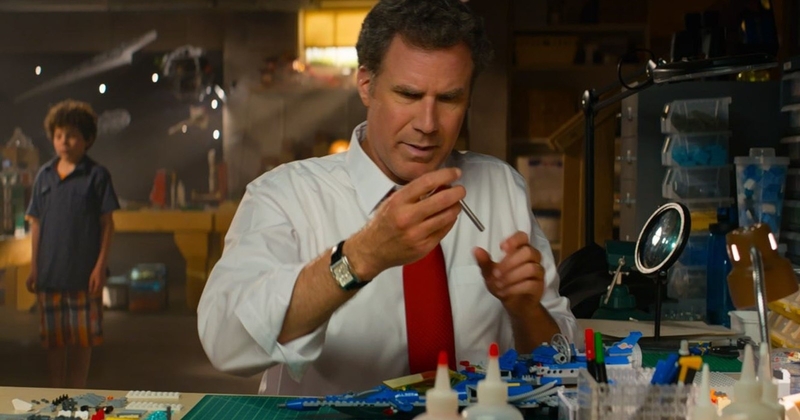 And the dad in the movie, played by Will Ferrell, is Lord Business in Finn's make-believe Lego world. But what does that mean about Lucy (aka Wyldstyle), the leading lady? Well, this theory states that Finn has a crush IRL on a girl in his class and he uses Lucy to symbolize her in his Lego world. HOW CUTE WOULD THAT BE????? It would make sense! I mean, we've all made our crushes into Sims so we could fall in love with them. This is nothing different! But if Finn wanted to be with the girl at school, and Emmet wanted to be with Lucy, then why would he have Lucy date Batman? Well, the theory states that the girl at school must have a Batman lunchbox or Batman shirt that she wears to school all the time, associating Lucy with Batman in Finn's head. Poor Finn doesn't feel like he can get the girl until he's the hero of his own story! [Finn] obviously has a crush on Lucy from the start and reacts only in the way a kid with his first crush acts, a deer in the head lights. He then finds out she has a boyfriend who turns out to be Batman. Since he imagines Lucy with Batman she must have a lunch bag or sweatshirt or some item with Batman on it. As a young kid he compares himself in the shadow of Batman but learns that like Batman he can save the world too. To add to the theory, user u/ReverandDexter pointed out that the reason she's called Wyldstyle at the beginning of the movie is because Finn doesn't know the name of the girl at school yet. When he learns it, he starts calling her Lucy. So yeah, I ship it. I really want this to be the plot of The Lego Movie 3 because it's too cute!